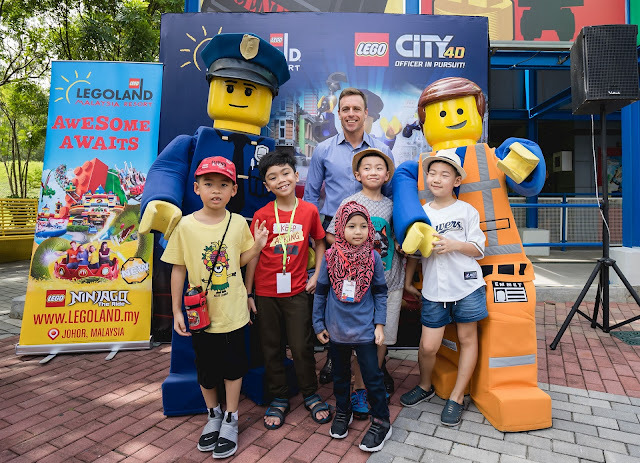 Home / buletin / event / legoland / press release / LEGOLAND® Malaysia Resort Launches New Experience With LEGO® City 4D Movie – Officer in Pursuit! 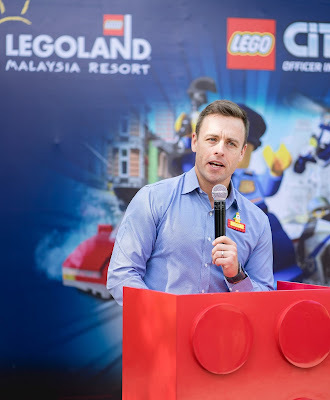 LEGOLAND® Malaysia Resort Launches New Experience With LEGO® City 4D Movie – Officer in Pursuit! 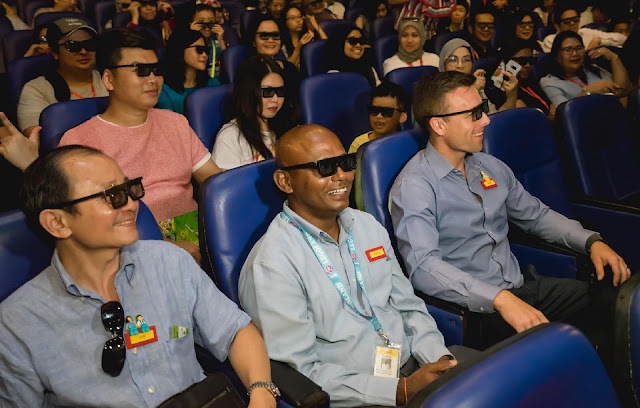 | LEGOLAND® Malaysia Resort announced an exciting brand-new addition to LEGO® 4D Movie experience, with the launch of LEGO® City 4D Movie – Officer in Pursuit! 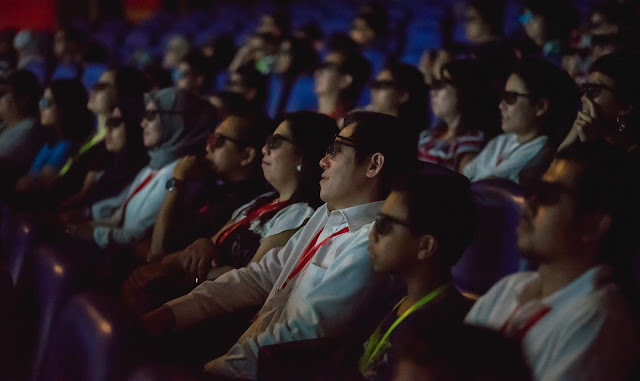 that will have the whole family engaged and fully immersed in the 4D experience starting from 24 January 2019. 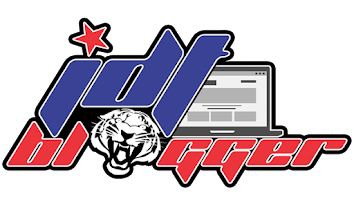 “We’ve recently announced new annual pass packages for MyKad holders where Malaysians can enjoy unlimited access to LEGOLAND®’s Theme Park and Water Park, as well as free access to SEA LIFE Malaysia. With these valuable offers, LEGOLAND® is a great place for families to spend their weekend and school holidays,” Kurt added.